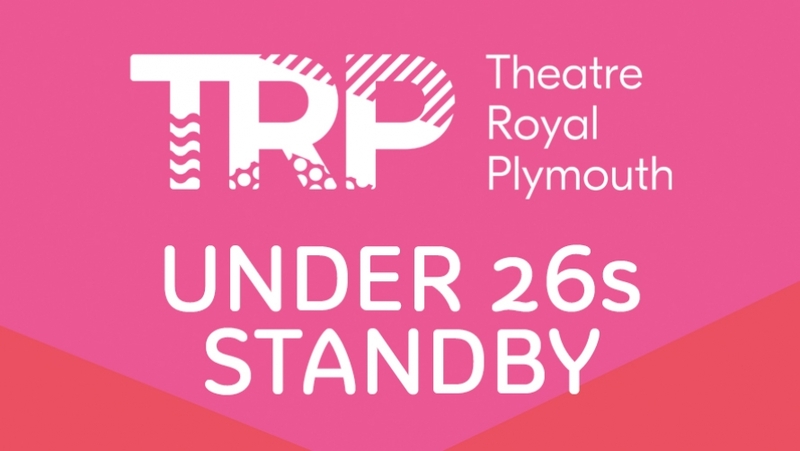 TRP Standby tickets are available for anyone aged under 26 on most productions at the Theatre Royal Plymouth – from West End musicals and new writing, drama, to opera, ballet and contemporary dance. 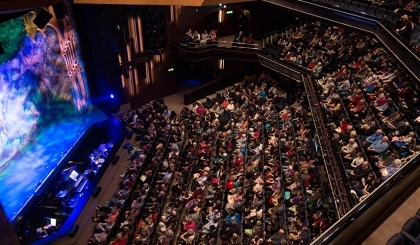 We announce ticket release via SMS or Email on the day before and tickets are available from midday on the day of the performance (via the What’s On pages or by calling Box Office). Due to the standby nature of these tickets we are unable to pre-advertise eligible dates and TRP Standby is always subject to availability! All you have to do is sign up to the website, enter your mobile number and email address, then select that you want to be notified about TRP Standby information. We will then SMS and/or email you with notifications of TRP Standby performances. 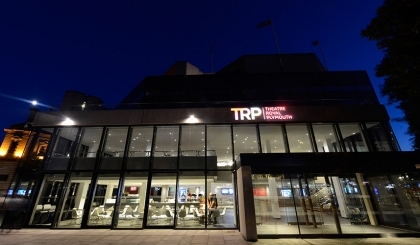 If you wish to receive notifications about TRP Standby tickets and information please go to ‘My Account’ > ‘Edit Account Details’ and opt-in at the bottom of the form. Please allow up to 5 days for us to process notification requests. If you have not purchased a standby ticket in over a year, you will automatically stop receiving emails and texts from us about these offers. To opt back in please go to My Account > Edit Account Details and opt in at the bottom of the form.